The Toronto band has just released a stunning video for a song from their upcoming debut. 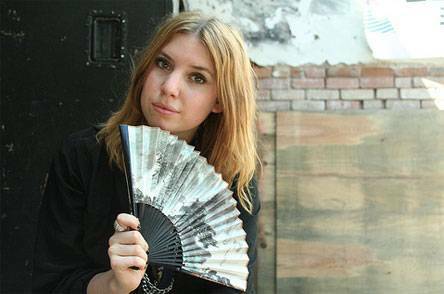 Watch Lykke Li make a drunken scene in this video featuring Stellan Skarsgård. Kelowna band releases new video. Brooklyn group releases new single and LP. Vancouver singer-songwriter releases debut album. 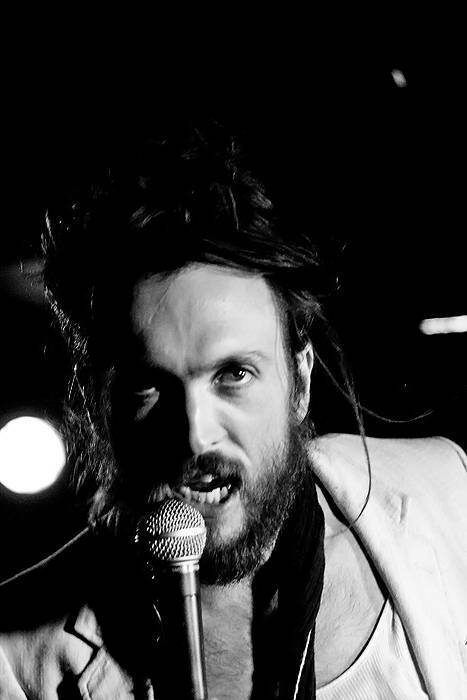 Singer of Edward Sharpe and the Magnetic Zeros releases solo album. English musician covers Depeche Mode tune. All-female Belgian rock choir debuts album and sets off on tour. Brooklyn band fronted by Elizabeth Harper. Includes dance beats.